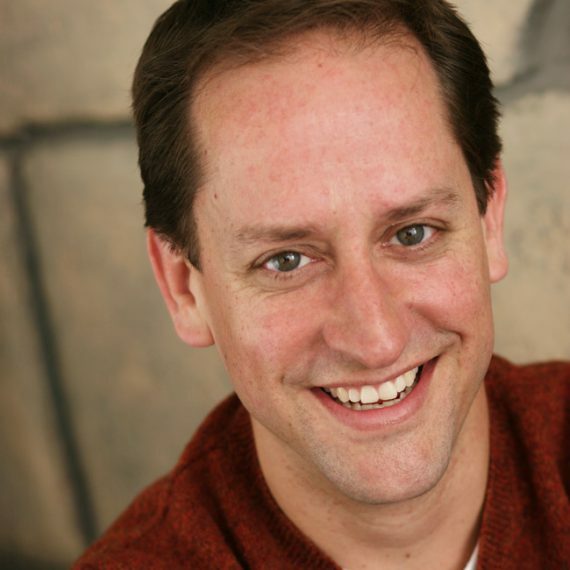 Sean has been a student and an active participant in Anthony Meindl’s Actor’s Workshop for more than five years. He is humbled and grateful to be given the opportunity to be a part of this amazing group of artists. Always gaining much inspiration from fellow students and teachers. He has had the luck to work on several student-produced projects since coming to the Meta Theatre. Coming from a background in dance and musical theatre, with a BFA in Composite Dance from BYU, he has had the opportunity over the years to perform in numerous regional theatre productions. As a dancer he had the chance to tour extensively throughout the world. Sean looks forward to many more years of growth and opportunity that come along with the community that is found at the Actor’s Workshop.